Near Fine. 12mo-over 6¾"-7¾" tall. 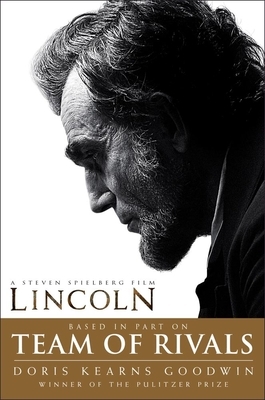 Brilliant biography which inspired the film starring Daniel Day-Lewis. Unread, large volume paperback-757 pages. Prompt dispatch.